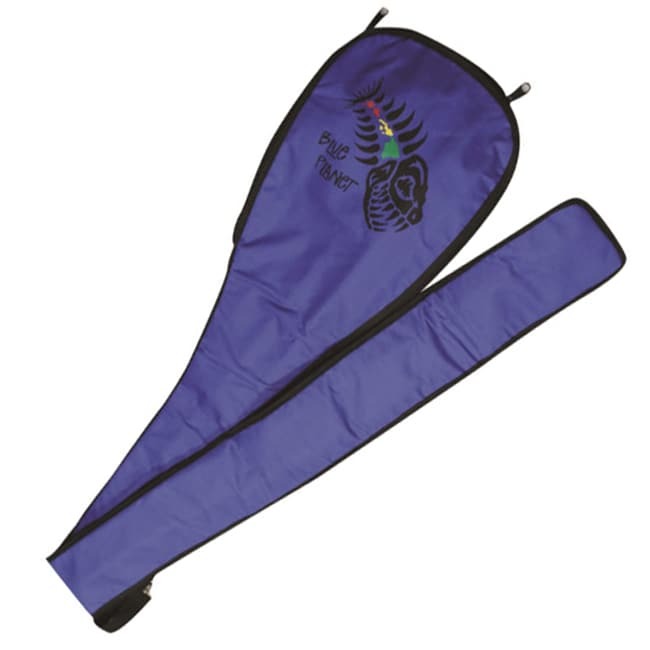 Blue Planet’s paddle bags allow you to store or transport your paddles safely and thus keep them in mint condition. These padded bags come with a comfortable carry strap, length adjustment strap and zippered pocket, while the reflective material on the backside keeps it cooler in the sun. The double paddle bag allows you to take another paddle to the beach as a back-up or for your buddy!